Pacific Horticulture is a publication of the Pacific Horticulture Society. 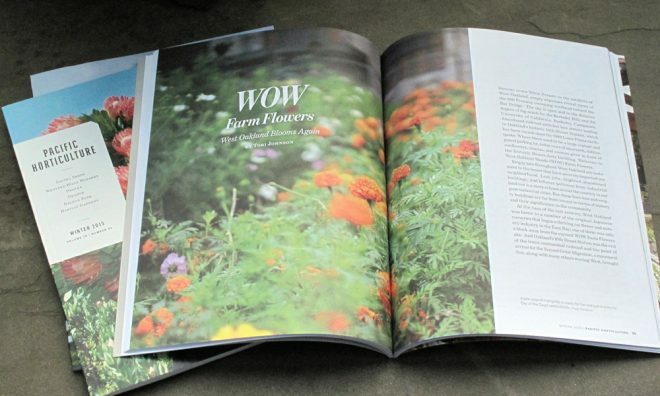 Our 64-page, full-color journal is renowned for its engaging stories, beautiful photographs, and horticultural accuracy—a lasting resource you’ll turn to again and again. Join today and never miss an issue.